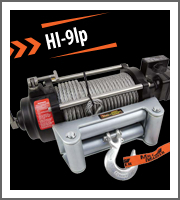 The Mile Marker Hydraulic Winch System has been a self recovery icon for over 15 years. This legendary system utilizes the vehicle's OEM power steering pump as its power source. 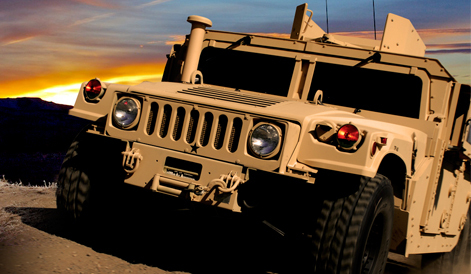 Every day, more than 200 million power steering pumps operate flawlessly. Used in all types of vehicles, under every condition, from 50 below to 135 degrees above, the pump must perform for years without service or adjustment. It has to withstand every type of abuse without failure. Having a built-in governor (the pressure relief valve), it is impossible to overload or overwork the pump. Steering is arguably the most important function while driving, so the power steering pump has evolved into the most reliable system on vehicles today. 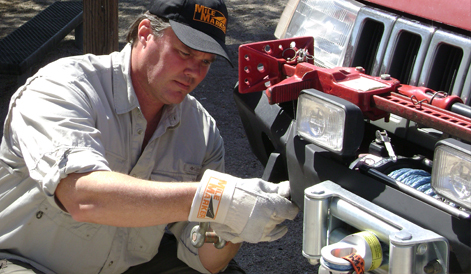 Mile Marker chose to design a winch to use this continuous reliable power supply over the battery power used by competitors. After rigorous testing, we learned it was the right choice. 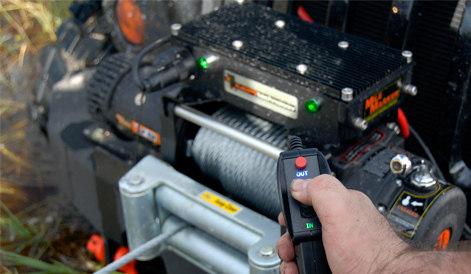 The Mile Marker Hydraulic Winch can run continuously under load without any battery drain. 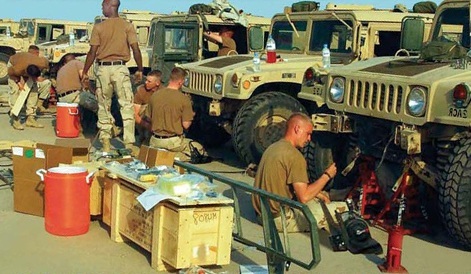 This Hydraulic Winch System is the choice of the U.S Army, as Mile Marker became the primary self-recovery outfitter for the HMMWV (Hummer) as well as many other tactical vehicles around the globe. 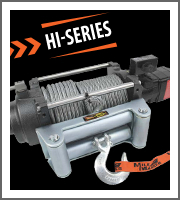 The HI-Series Hydraulic Winch comes with the solenoid control valve factory mounted to the winch, allowing for a more efficient installation. This outfit is designed to be installed with a permanent location in mind. 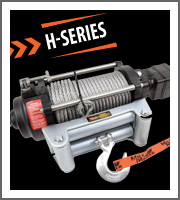 The H-Series Hydraulic Winch Line offers the most versatility in mounting and installation options. With a completely independent solenoid control valve and multi-directional motor positions, the H Series is the choice for a custom or remote installation. 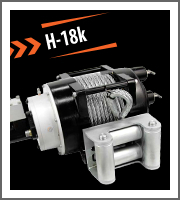 The H-18k Hydraulic Winch is custom made to fit the vehicle they are being outfitted to. 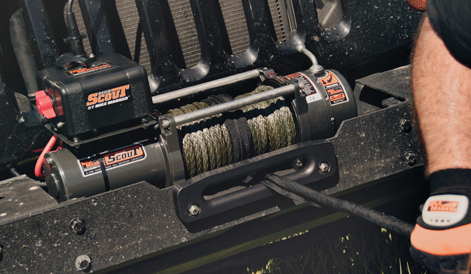 The Engineering Team requires the vehicles model information and specifications to design the winch to fit your needs.